New album out April 24, on Stereo Pisces Records. 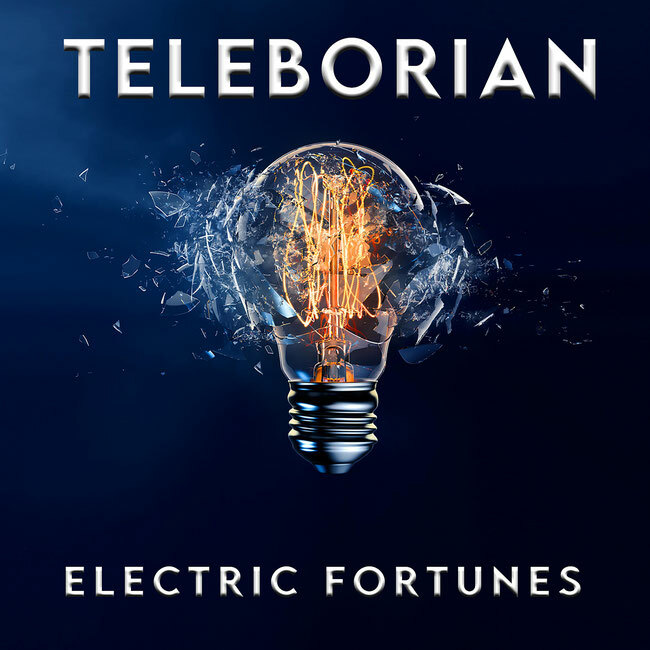 © 2016-2019 Teleborian. All rights reserved.